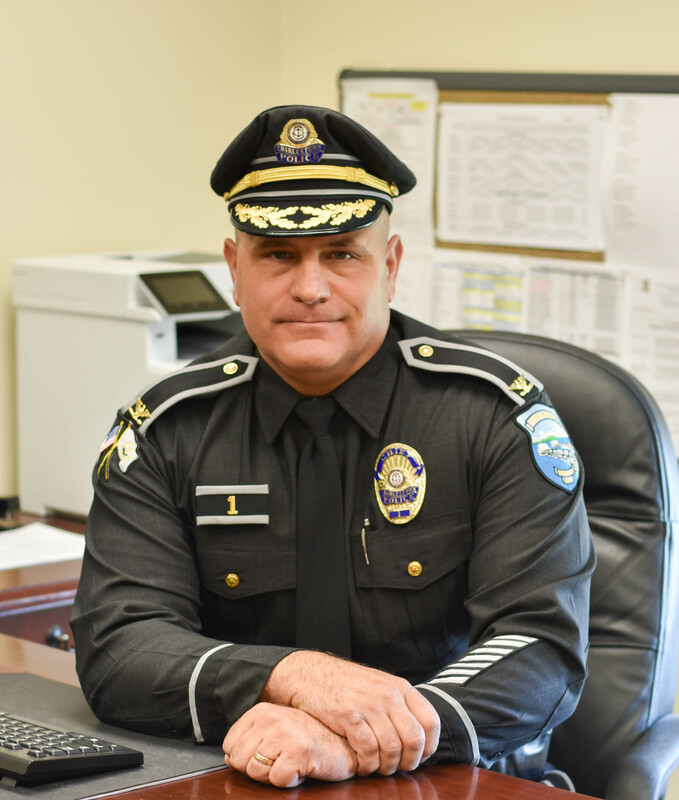 As Chief of Police, it is my great pleasure to personally welcome you to the Charlestown Police Department website. We are a Rhode Island Police Accreditation Commission (RIPAC) accredited, community policing agency that stresses professionalism and fairness. Our members take great pride in their organization and embrace the agency core values of honesty, integrity, trust, respect, loyalty and service orientation every day. The personnel of the Charlestown Police Department, both sworn and civilian, are proud to be a part of one of the finest police departments in the country. 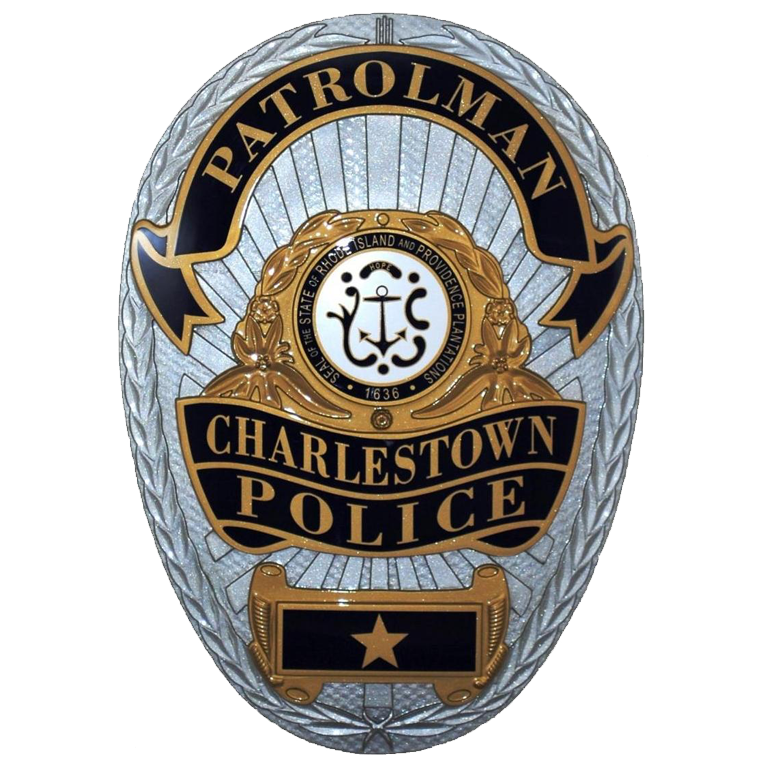 Our most important goal is to ensure the safety and wellbeing of the citizens of Charlestown. We are committed to providing the highest level of police service to our citizens and visitors. This website is one of the ways we strive to assure efficient communication with the citizens we serve. Please take a moment to explore our website. We encourage you to learn more about our organization and the many services we offer. I believe you will find this website to be a valuable resource and a thought-provoking glimpse into the perspective of how this agency conducts itself and the resources we afford to the public. We look forward to serving you.